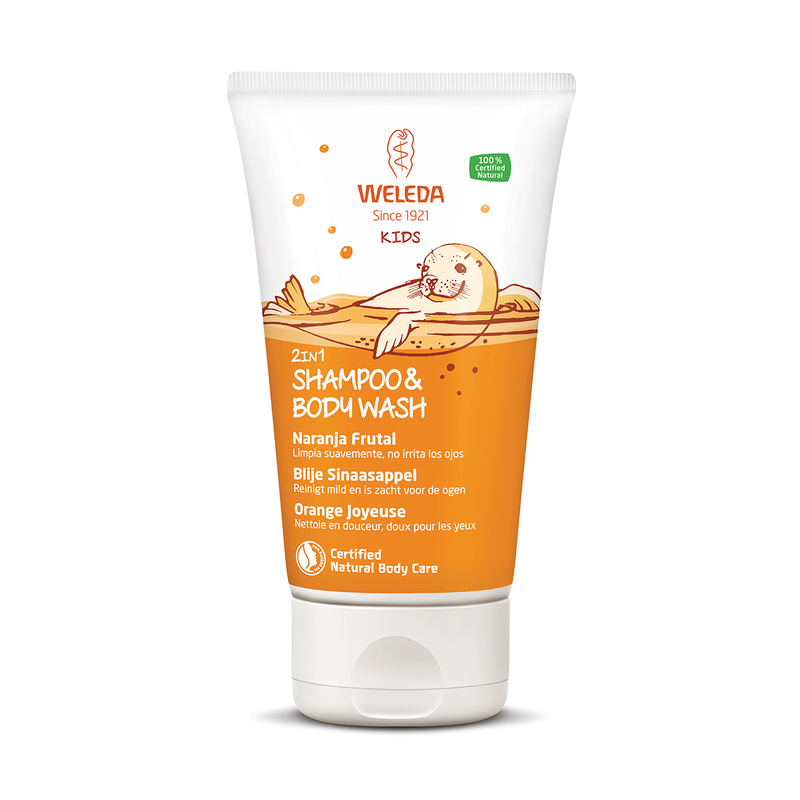 Weleda offers natural-clean care products - the best of nature for yourself and for your baby! 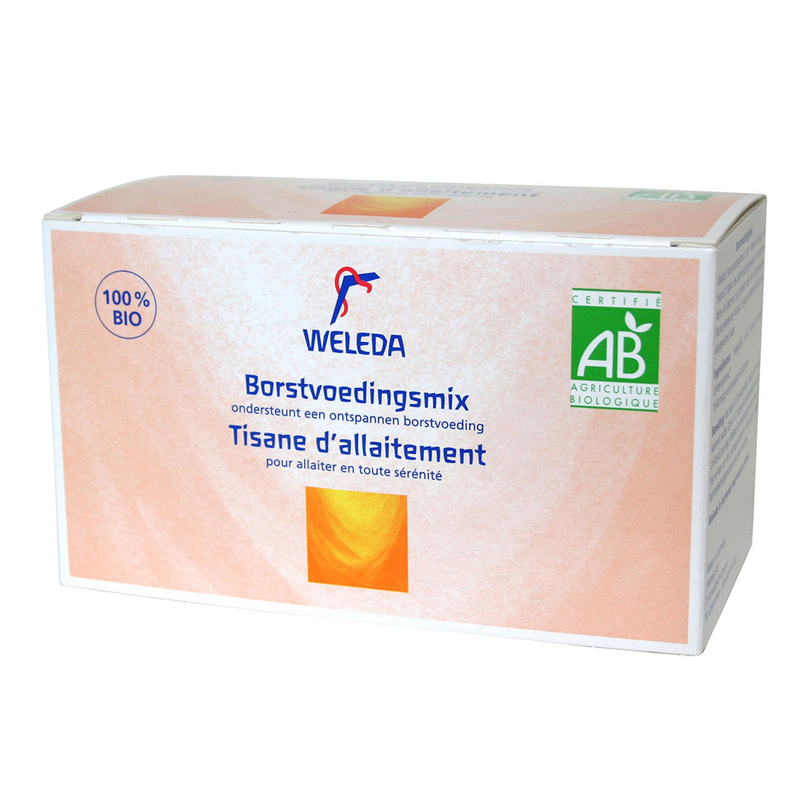 During your pregnancy, you will need extra care, and for your baby you want only the best. 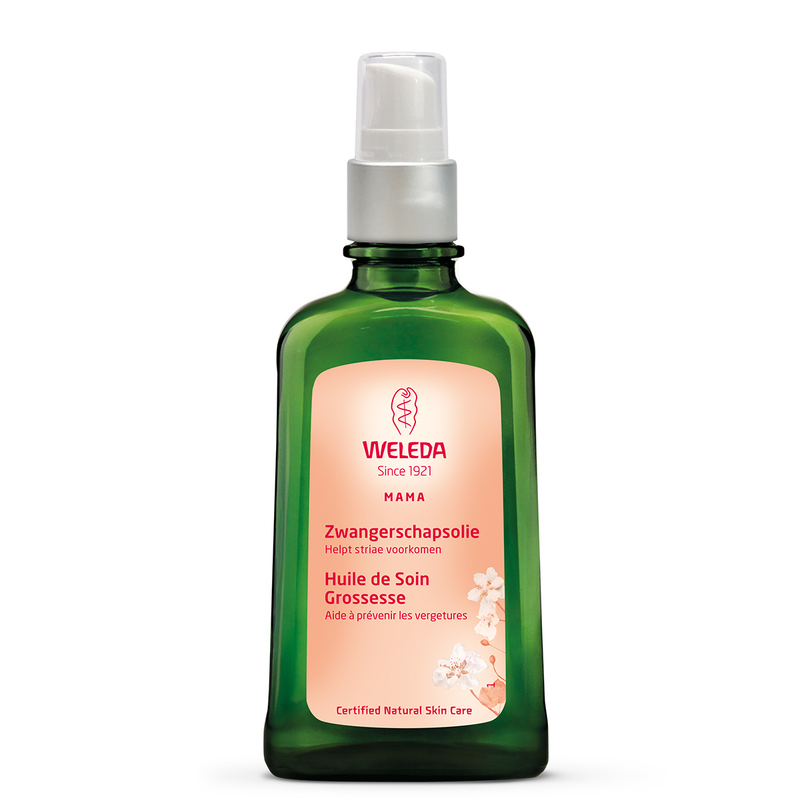 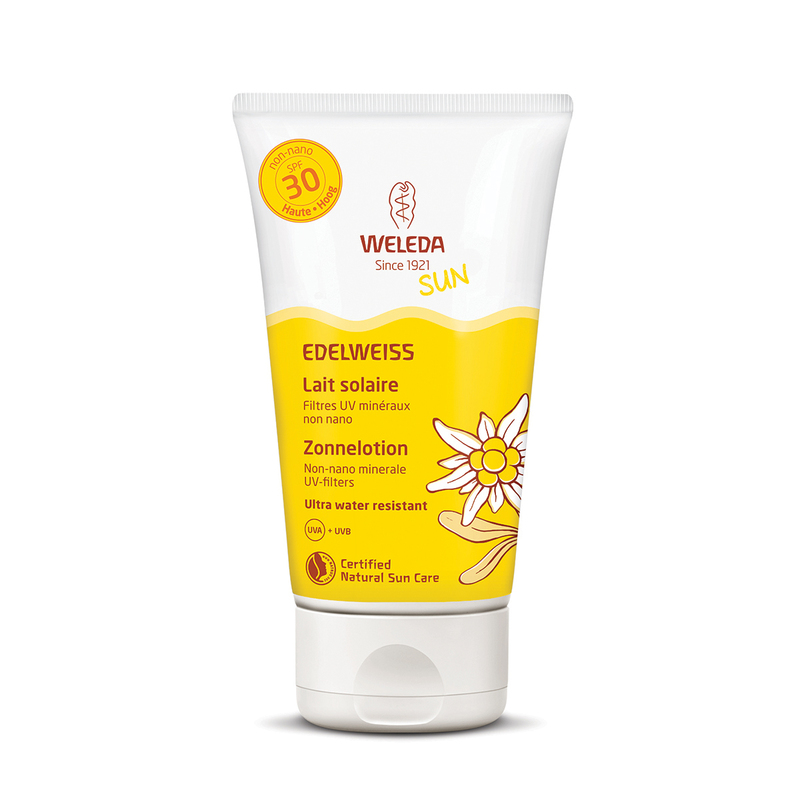 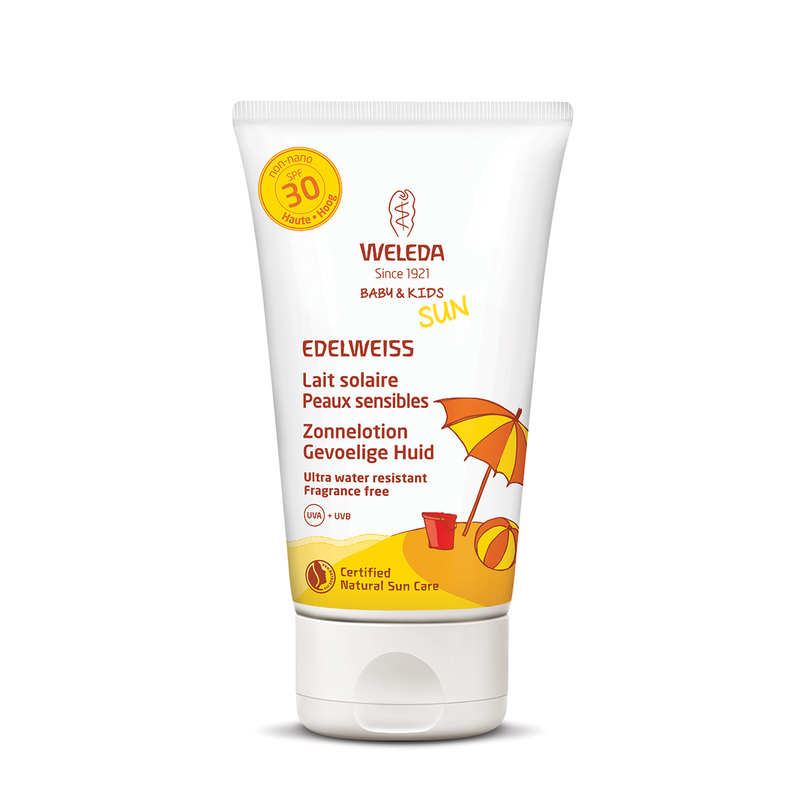 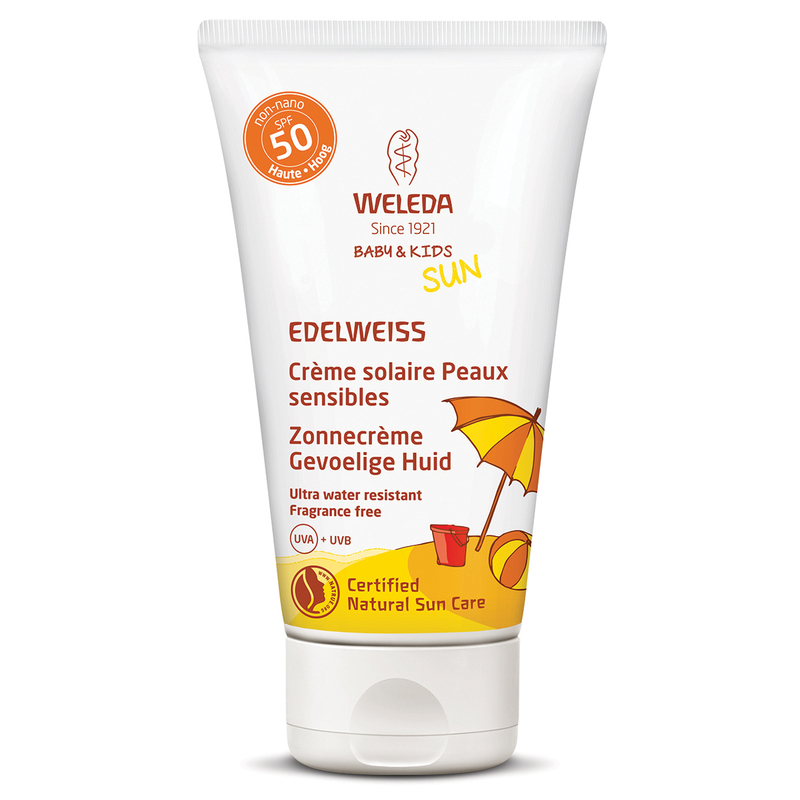 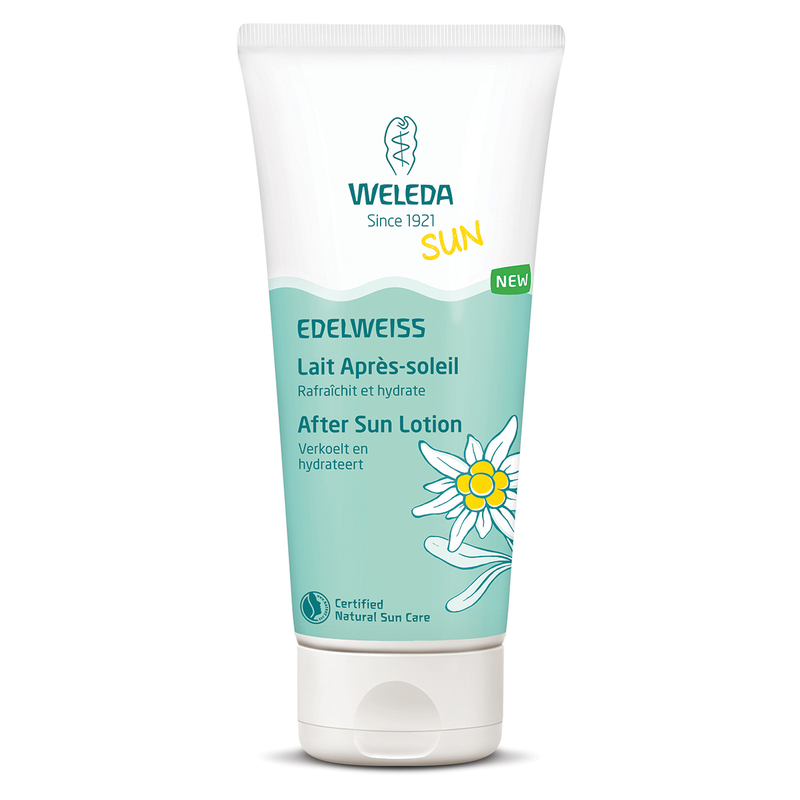 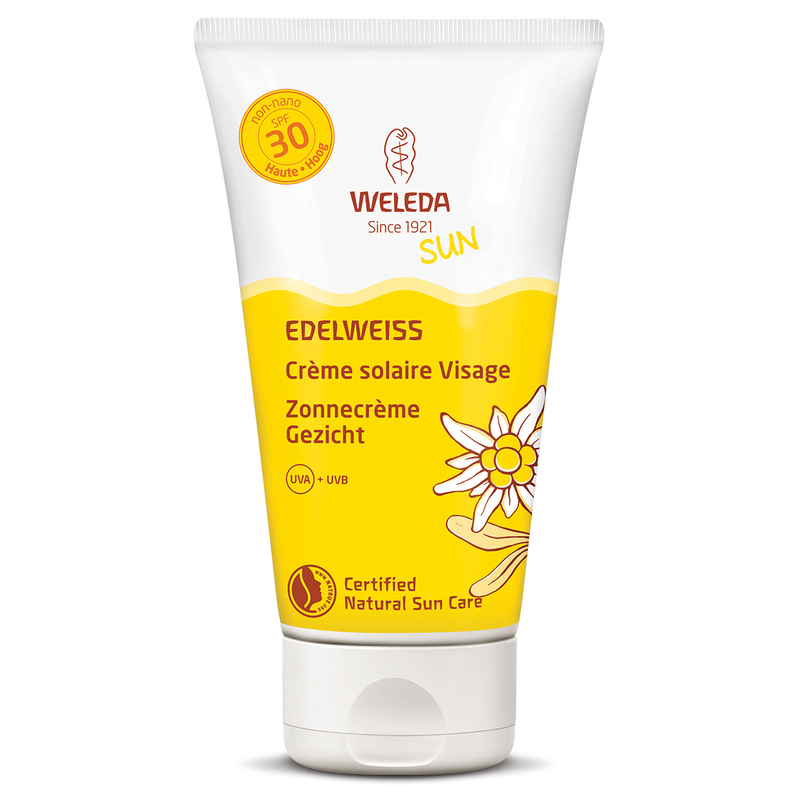 Weleda offers care products for mother and baby harmonious with nature. 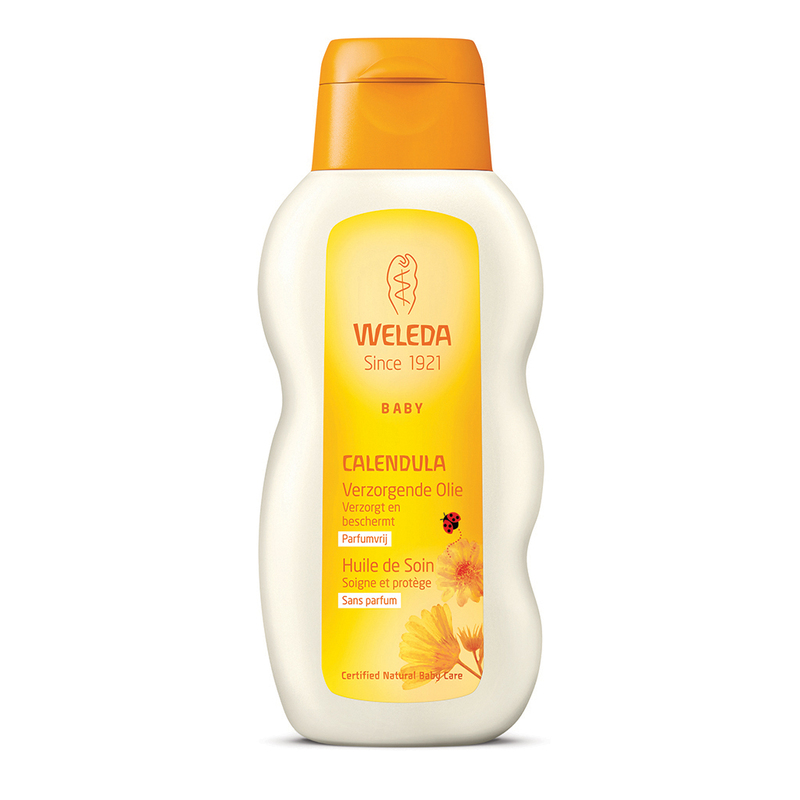 Feeling your baby grow within her, giving birth and raising her child are unique experiences in a woman’s life. 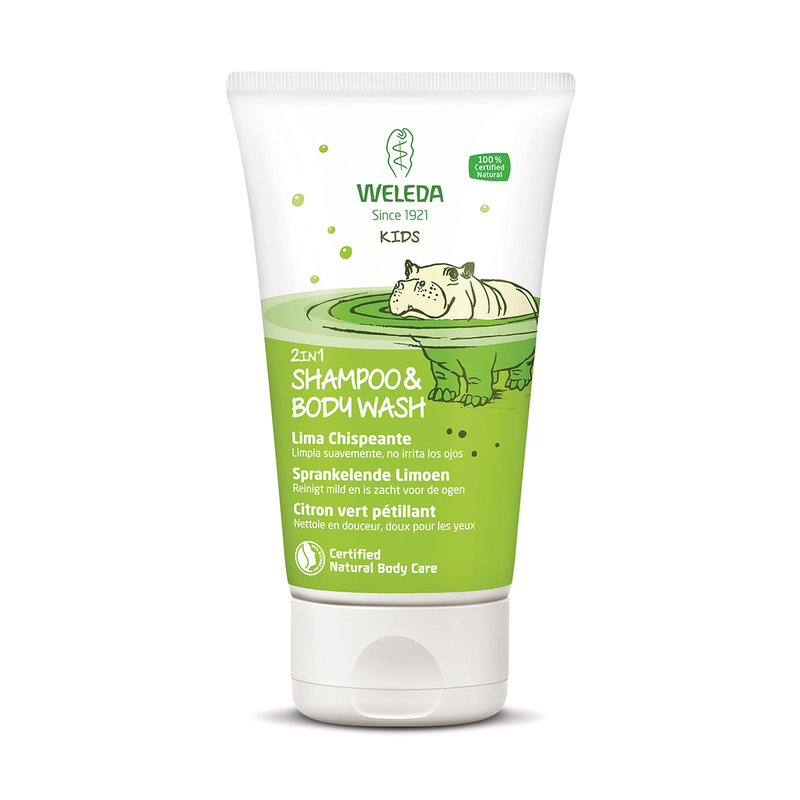 Pregnancy and birth are privileged moments that allow a mother and her baby to create a special bond. 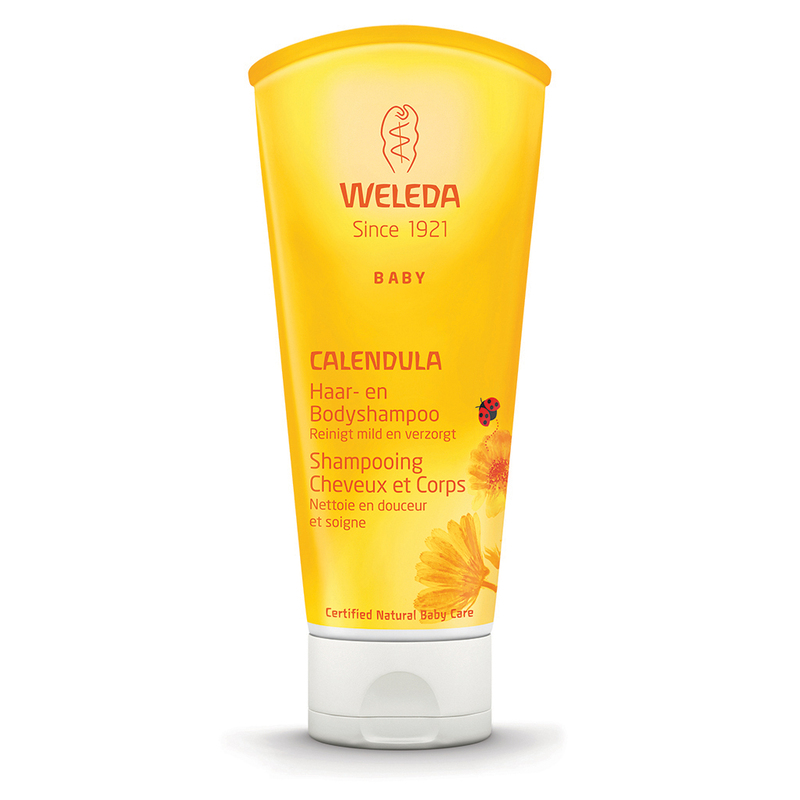 The child gains confidence and security in his parents and benefits from their love.